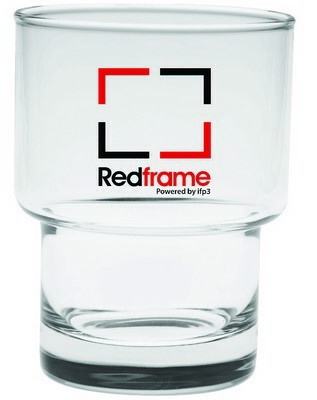 Our 10.5 ounce Bergen On The Rocks glass features a stepped bottom and custom screen printed business logo. 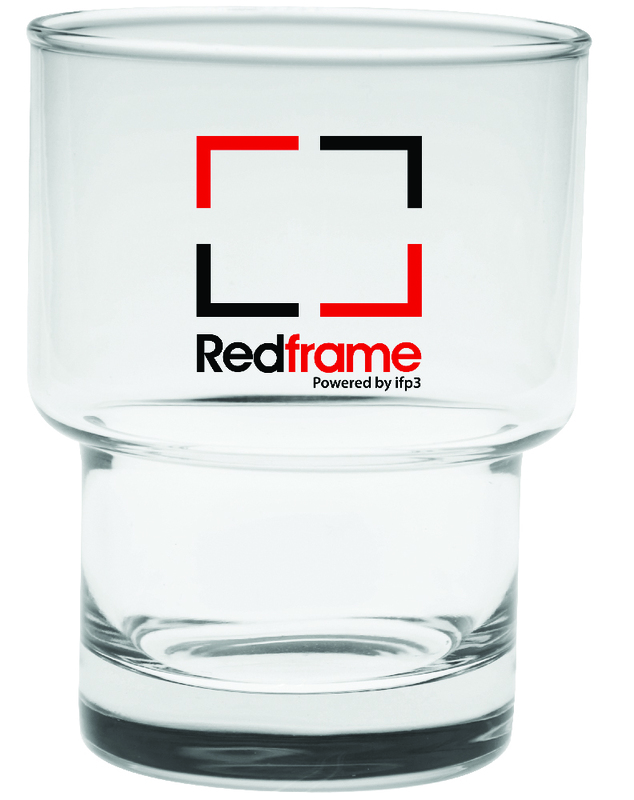 Put your business name and logo on this appealing 10.5 oz. Bergen On The Rocks Glass and watch your brand travel far and wide. This unique On The Rocks glass features a stepped bottom and is ideal for parties, restaurant openings, wedding receptions, business expos and more. This is a great gift to give away at upcoming promotional events to boost brand image and value.